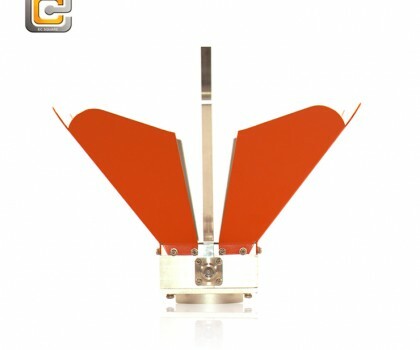 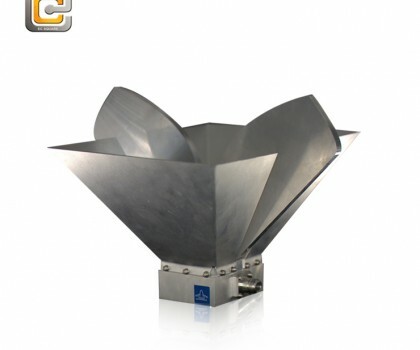 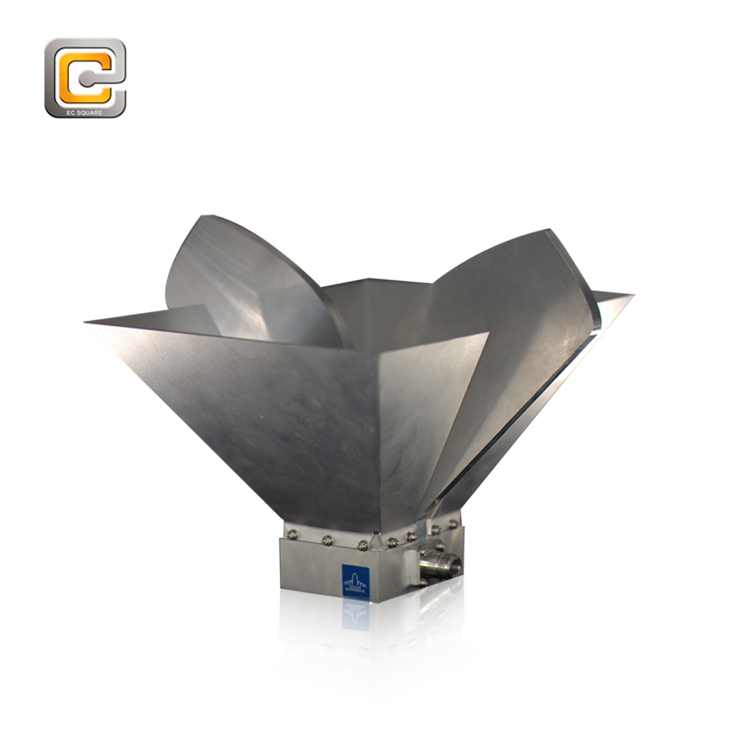 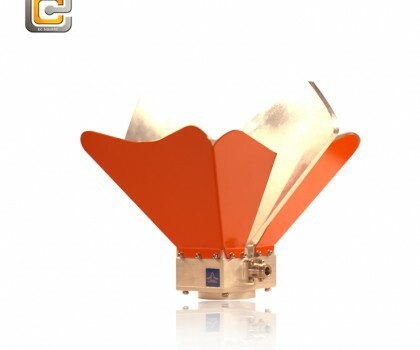 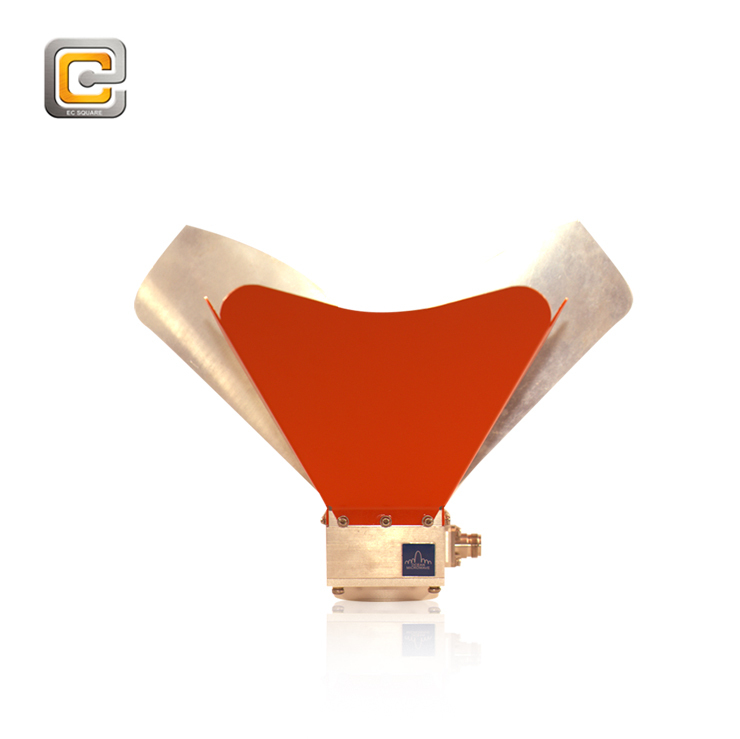 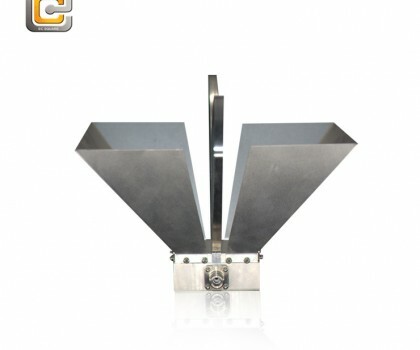 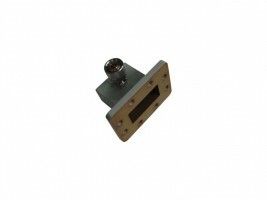 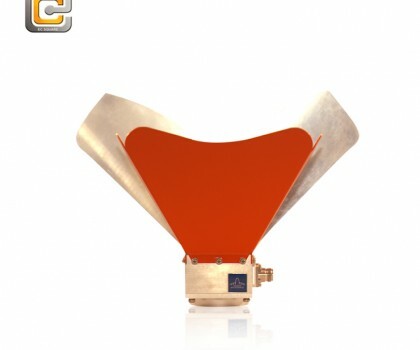 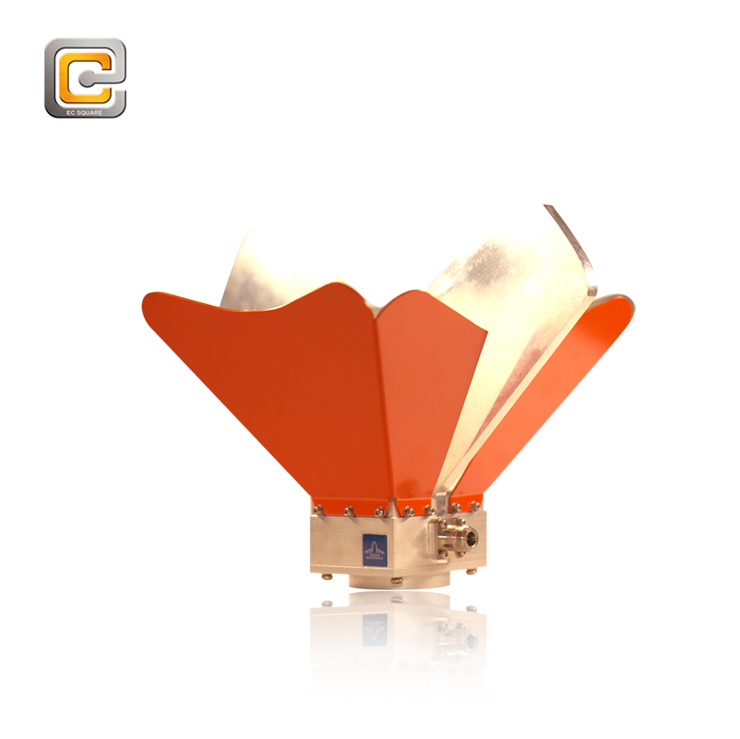 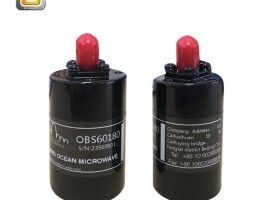 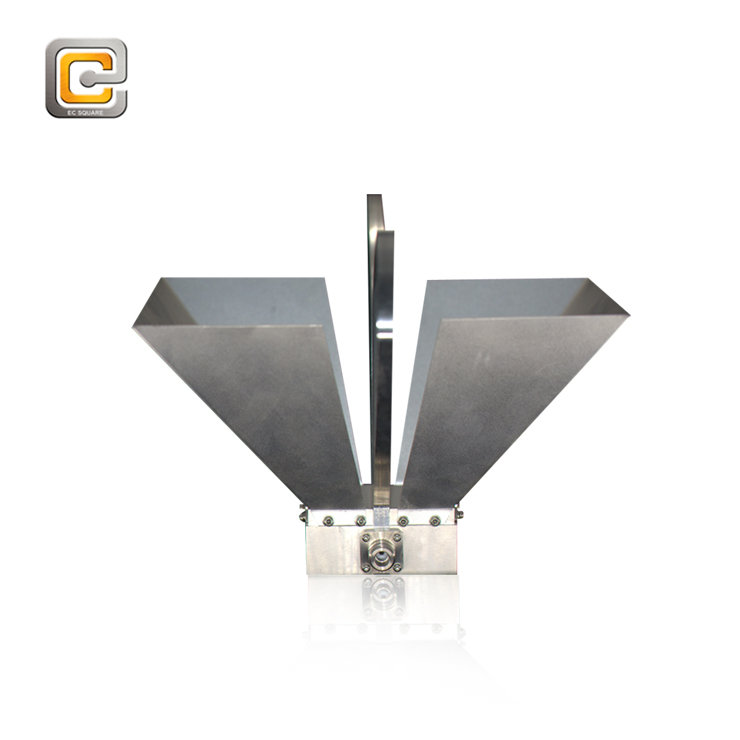 The Double-Ridged Waveguide broadband Horn Antenna OBH08180 with linear polarization is a compact broadband transmitting and receiving antenna for the frequency range of 0.8GHz to 18 GHz. 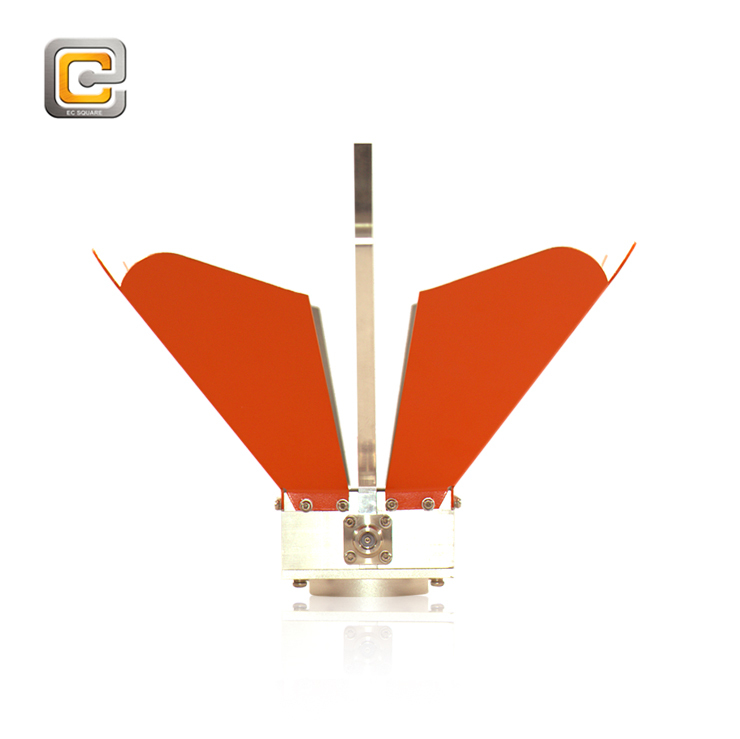 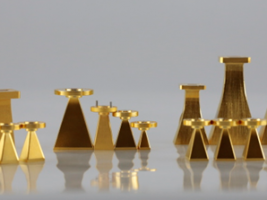 Due to specific calibration, EMI measurements are the antenna’s main field of application. 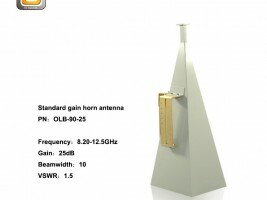 High gain and a low VSWR allow the generation of high field-strength levels without any significant return loss as well as the measurement of weak signals.